Do you know that Termites “White Ants” in Sydney can cause a considerable amount of damage to your home in as little as 3 months. A termite queen can lay 2000 eggs a day. Most of the time we see home owners suffering as a result of termite damage repair bills since only the repairs can range from AU$10,000 to AU$150,000. The biggest problem is that home insurance does not cover termite damage in Sydney. 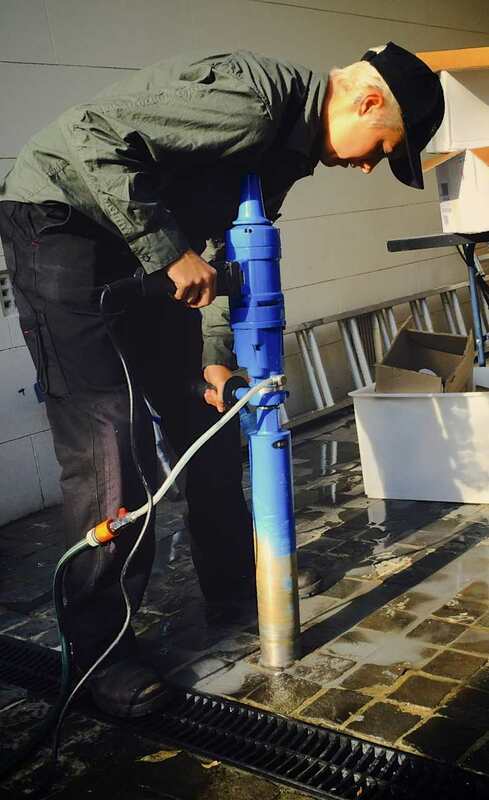 That is why we have a whole range of termite Control methods to eliminate them from your home. 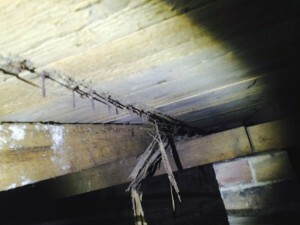 First picture: termites eaten the wood and only nails left behind. 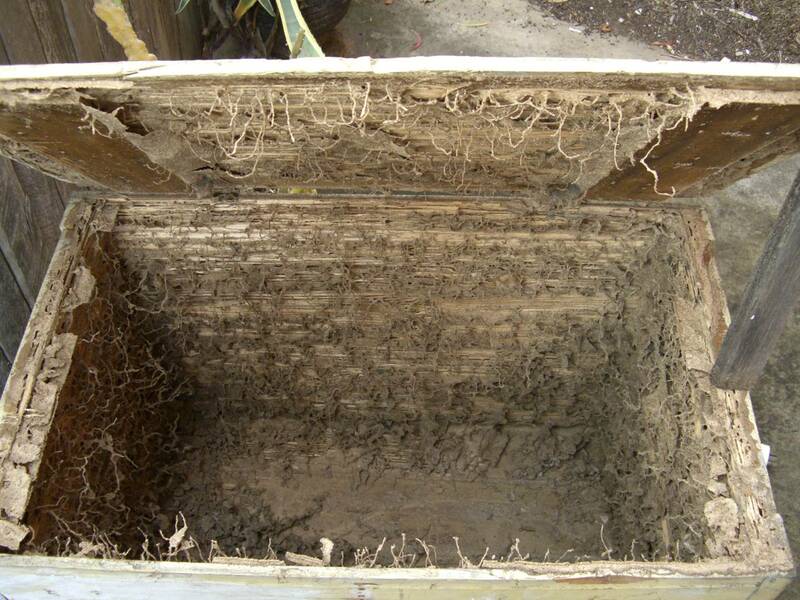 Second picture: This is what termite damage looks like. Termites “White Ants” are not a pest that can be effectively treated by a homeowner. 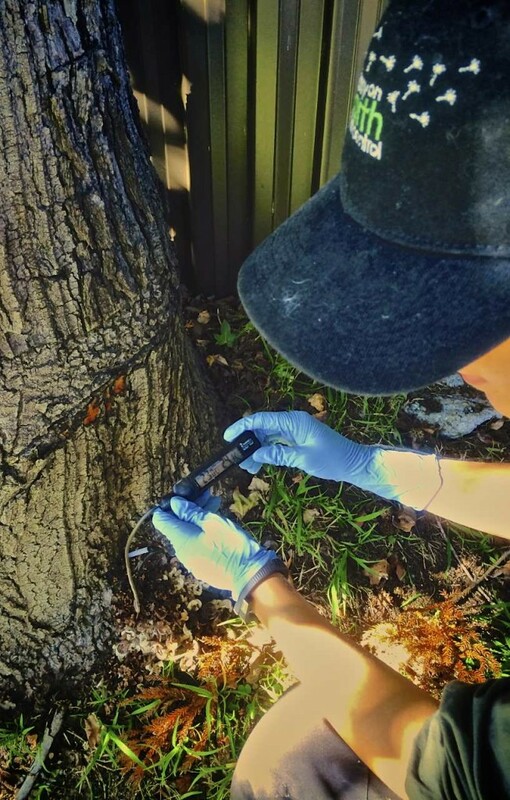 A licensed termite control professional will be able to recommend a termite control program depending on many factors, including the area of Sydney that you live in, the size of your infestation, the termite species present and your home’s construction. The most effective type of termite control or “White Ants” treatment is the one that is tailored to the specific conditions around your property like: severity of the infestation, the species of termite, and the location and construction of the home. 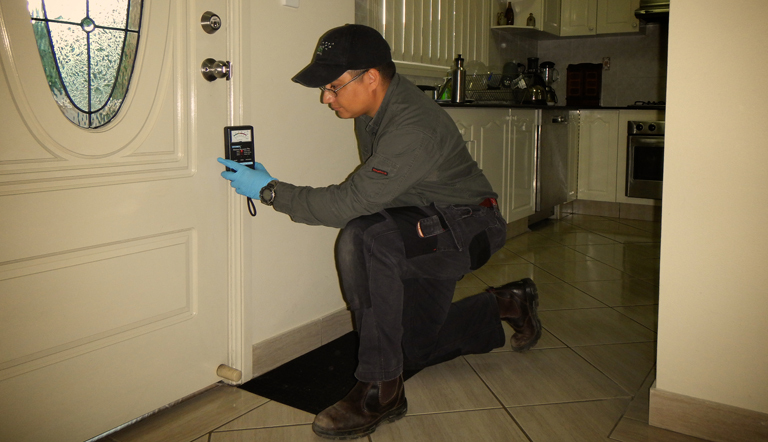 A trained and licensed pest control professional can assess each termite infestation individually and recommend the most effective termite control plan by carrying out a concise termite inspection. 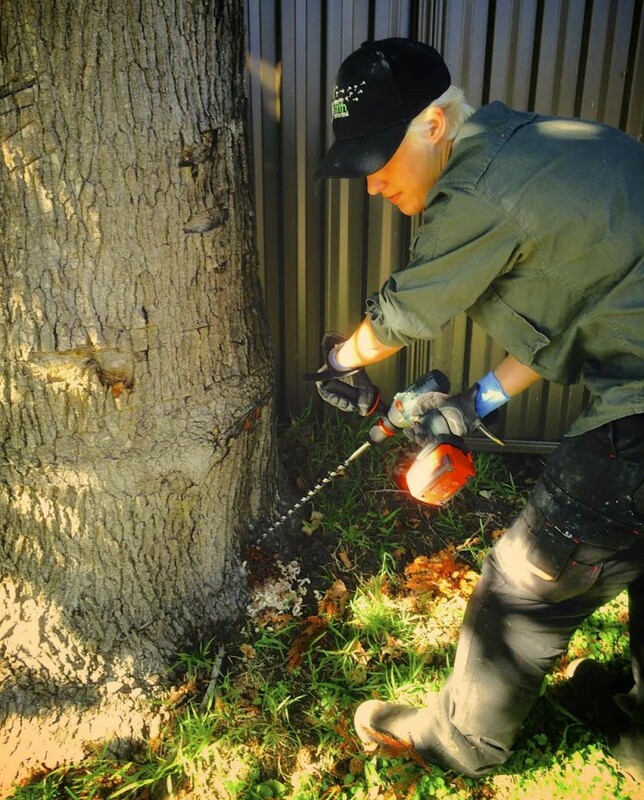 How difficult are termites in Sydney to treat? 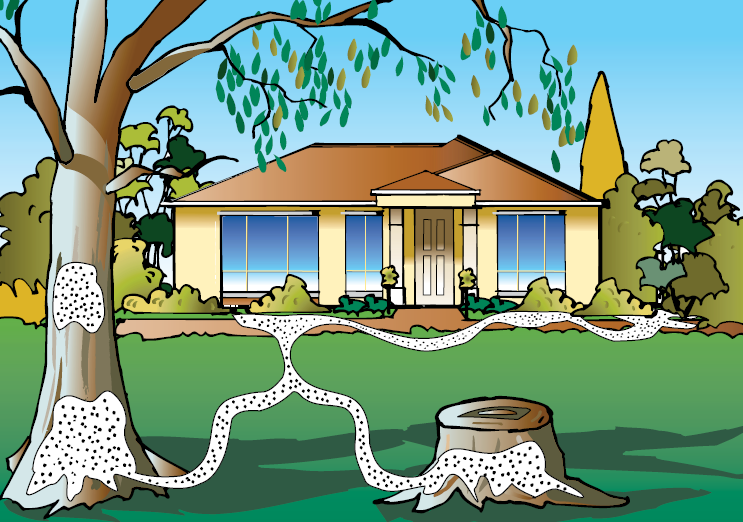 A termite problem can be a challenging task since most subterranean termites can have a nest 25 meters into the ground with termites lead/tunnels radiating 50 to 100 meters in any direction. At Easy On Earth Pest Control, we have special products that we can feed them with, so the termite workers will take back to the colony to feed the queen and nymphs and in this process they will contaminate the rest of the colony without the need of injecting toxic chemicals into the soil. This termite management is completely safe for humans, pets and the environment. We have all the equipment necessary to eliminate termite colonies, no matter where in your house, the subfloor, cavity roof, we can test trees or install preventative termite systems around the perimeter of your property to ensure the termite problems is gone. If you are not sure if the insects that you see are termites, just send us a picture and we can have it identified for you for FREE within 24 hours. 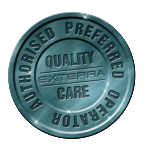 Call now to book in a termite treatment/control on 0406 983 822 or for a Quote. 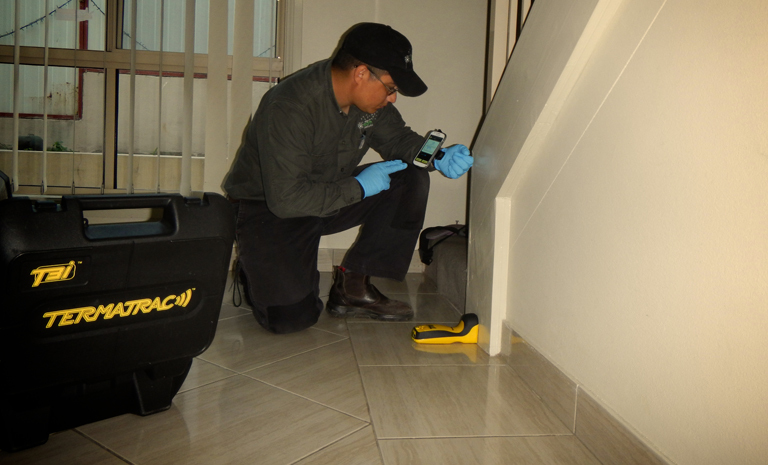 We will be happy to answer any of your termite control questions.